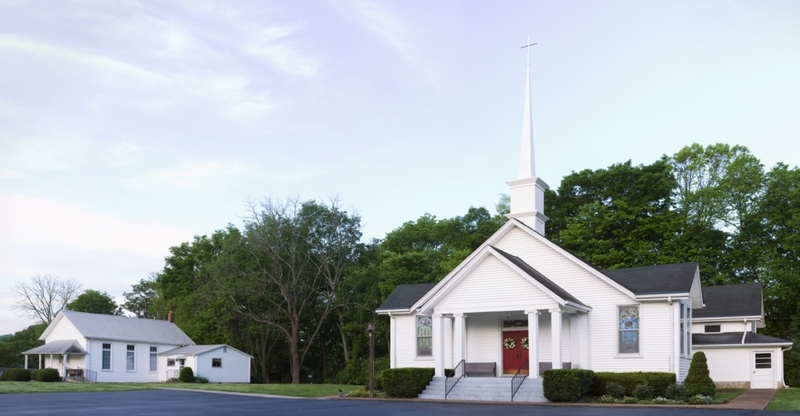 Johnson’s Chapel United Methodist Church – Open hearts. Open minds. Open doors. 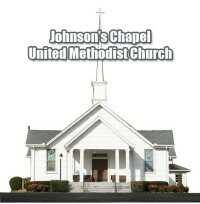 Johnson’s Chapel United Methodist Church in Brentwood, TN! Check back often as we continue to build out our site to learn more information about the people and ministries of Johnson’s Chapel and our mission to make disciples of Jesus Christ for the transformation of the world. Find more information about worship services and contact information on our contact page! We invite you to worship with us Sundays at 10:30am!